It is impossible to imagine a modern gaming or multimedia PC without an SSD drive. The most important advantages of SSDs are high performance, minimum power consumption and the high rate of read/write speed. 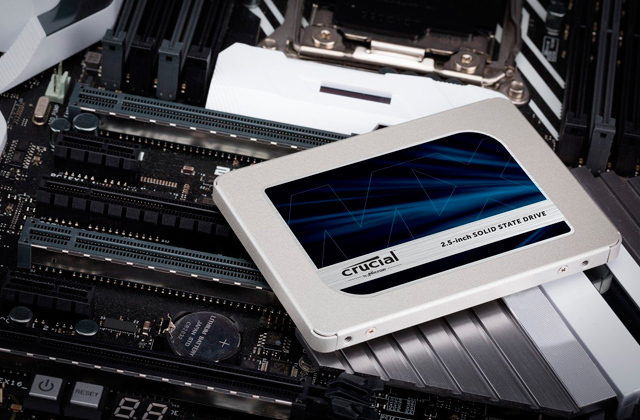 Here is the list of the most popular solid-state drives you can buy. 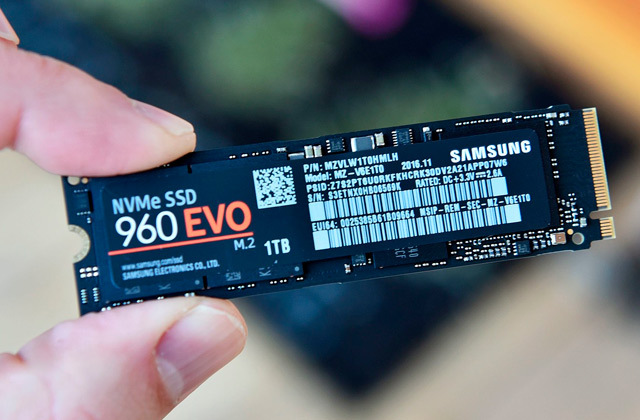 NVMe drive isn't just a new take on the old SSD way. In fact, the difference between the storage device that works with the NVMe protocol and SATA SSD is about as huge as the difference between SATA SSD and HDD. 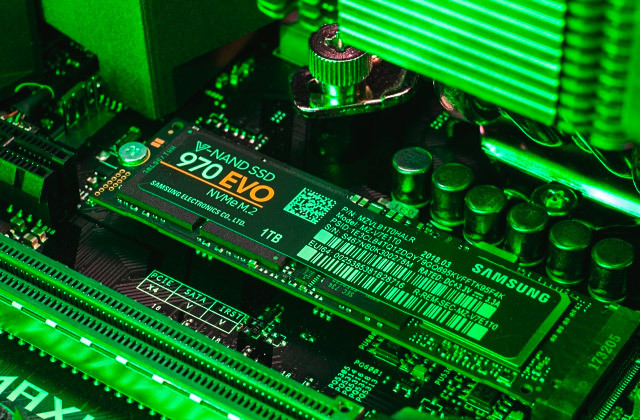 Though "just" a storage device, the best NVMe SSD will boost your performance in a way that your CPU, GPU, and RAM couldn't even dream of.